Eight Bach Classics for Piano and Eight Jazz Piano Interpretations, including CD. 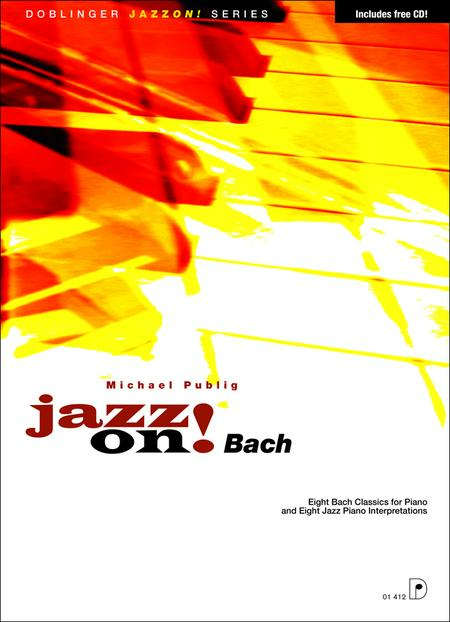 Composed by Michael Publig / Johann Sebastien Bach. Book & CD. 32 pages pages. Published by Doblinger Music Publishers (DB.01-00412).